The built-in PHP debugger allows you to execute PHP scripts step by step, sequentially moving through the lines of code. You can assign check points, view the process of the work of loops, and monitor the values of all variables during the execution of the script. The program works on the following operation systems: Windows 7, Windows 8, Windows 10, Mac OS, Linux, Ubuntu, Fedora, Debian. You can download and install any framework directly from the program without being distracted from the main tasks. 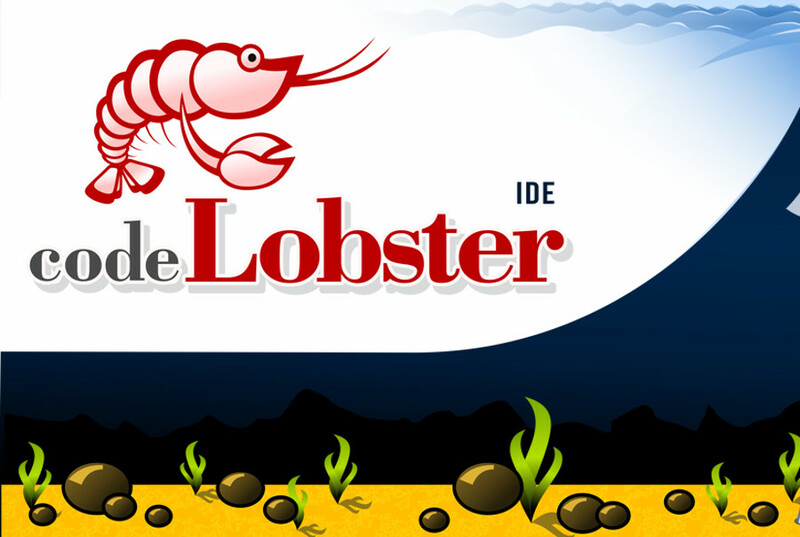 In general, for a year of work, the team of CodeLobster IDE had no complaints against the editor. CodeLobster IDE works fast, does not hang and allows us to work even with large PHP projects. You can download CodeLobster IDE from the official website http://codelobsteride.com. Next articleCanon M6 vs Nikon D5600. Which Camera You Should Buy?